Four long-term pathomimes show certain common characteristics in their present patterns of behavior, their psychodynamics, and their past histories. 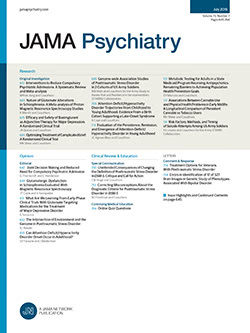 A central factor was a relationship with physicians who had been important figures in their childhoods (either as parental or authority figures) and who became selected objects with whom love and anger were acted out (the two female patients had actual love affairs with physicians; all four patients acted seductively or managed to provoke physicians into operating or into discharging them angrily). These patients worked in allied medical fields in an attempt to identify with the idealized, care-taking, parent-like physician. When this identification with the active role broke down they turned defensively to the passive patient role. It is important to diagnose these patients early to avoid unnecessary medical intervention and to introduce psychiatric treatment.